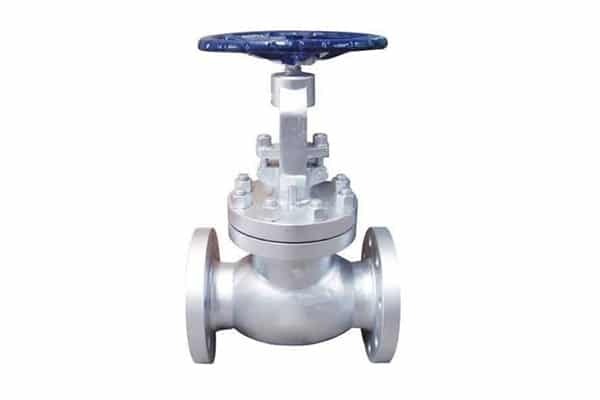 Every industry requires a different type of valve to regulate the flow of the fluid or gas and to fulfill needs of every industry, we have manufactured gate valve. This gate valve is widespread in the market for its remarkable performance and longevity. This type of gate valve is used in a pipeline or channel to shut off the flow of the fluid by sliding the plate vertically. This gate valve is used to either open or close the flow of the fluid. The offered gate valve shares highest quality standards and ensures absolute blockade or the flow, available in diverse material and specifications to match individuals need. The high quality parameters of this gate valve have given it towering popularity at the world level, which one can avail at the most competitive price all across.